2-4-6-8! What should we appreciate? Our planet! Our planet! Yay Earth! 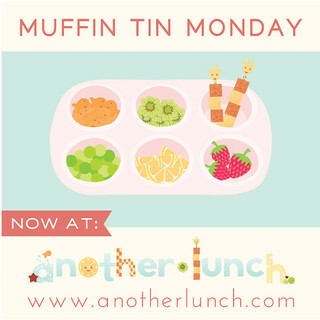 Unfortunately, these peppy cheers are all I have to contribute to today's Muffin Tin Monday. Time totally got away from me last week and a busy weekend (and an overdue homework project) took precedence.